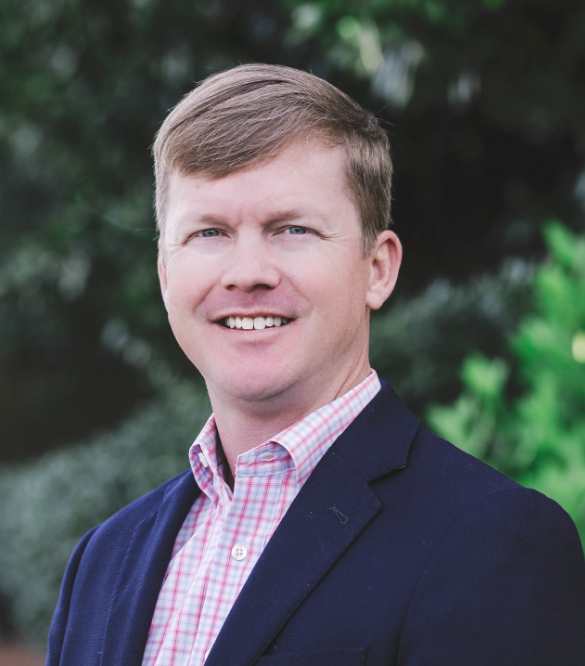 Charlie Culverhouse is a Client Advisor with Sterling Seacrest Partners. He works to create comprehensive coverage programs that meet his clients’ risk management needs. Charlie is a solutions-oriented individual who excels in developing innovative strategic plans and executing them with efficiency. He maintains his Commercial Lines Coverage Specialist (CLCS) designation and works diligently to remain ahead of the curve on industry related topics. Prior to joining Sterling Seacrest Partners, Charlie held leadership roles in property claims for Travelers Insurance where his teams consistently achieved top tier results in quality and customer service. Charlie was selected as a participant in the 2018-2019 class of Leadership Bartow with the Cartersville-Bartow County Chamber of Commerce. He is a Young Agents Committee (YAC) Board Member of the Independent Insurance Agents of Georgia (IIAG), an Advocates for Children board member, volunteers with the Junior Achievement program, and is an active Rotarian with the Bartow Rotary Club and Sam Jones United Methodist Church. A Cartersville native, Charlie graduated from Cartersville High School and received an AB in Economics from the University of Georgia. After school he returned to Cartersville where he lives with his wife, Abbey and two children. Charlie is an avid golfer and is a member at Cartersville Country club where he serves on the MGA board.